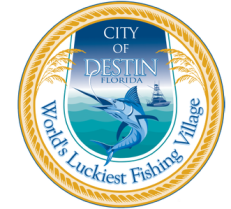 It’s true, Destin is the ‘World’s Luckiest Fishing Village!” With access to a variety of depths and even more unique coastlines, Destin is a haven for many anglers. The Gulf provides a sanctuary where many types of fish migrate the coast annually. The Choctawhatchee Bay offers marshlands, backwater, and many environments for shallow water anglers. Whatever your fish preference; chances are you’ll find it here! 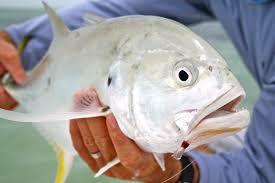 Destin features the widest variety of catches in the Florida Gulf with twenty species of edible game fish. The most popular catches are Cobia, Redfish, Speckled Trout, Red Snapper and Grouper. Take your catch home and prepare it yourself or have one of the local chefs serve it up. You don’t have to fish to enjoy a fresh catch. Locals will tell you that if you see Cobia, Grouper or Red Snapper on the menu and it’s in season, it was probably caught just a few hours earlier and it’s a “must do”. Destin boasts the largest public fishing fleet in the state of Florida where you can find a charter that caters to any skill level. 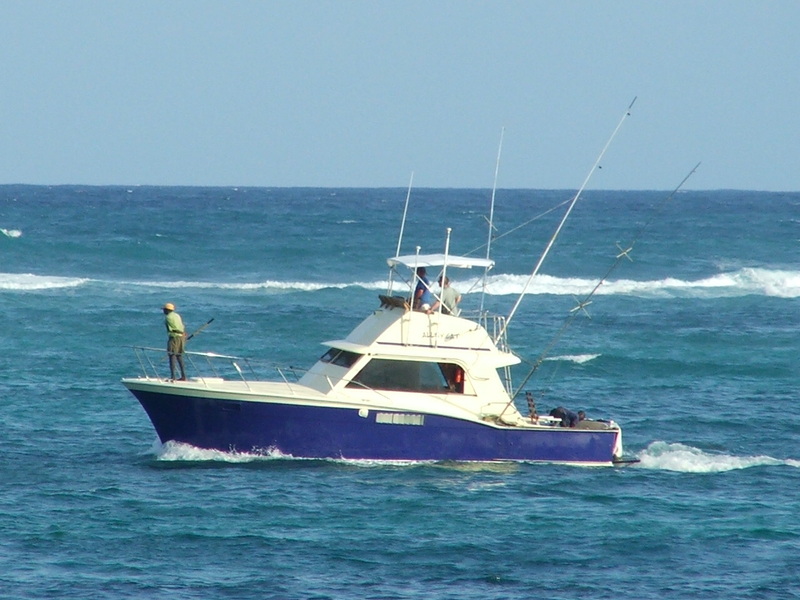 These experienced boat captains specialize in everything from light tackle bay fishing to all-day deep-sea fishing excursions. Book a private charter or join a public tour and let the crew guide you in your fishing adventure. Most charters depart from the Destin Harbor or Sandestin Marina and trip lengths vary from four – twelve hours and even overnight, but the most popular seems to be a six-hour tour. 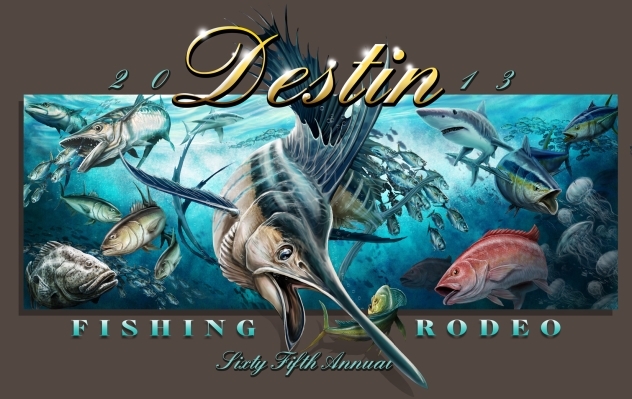 Each year, the entire month of October is dedicated to the Destin Fishing Rodeo, which was established in 1948 and is FREE to angler’s fishing aboard a registered boat in the Rodeo. It’s become a favorite past time to head down to the docks at A.J.’s Seafood & Oyster Bar anytime between 10:00 a.m. and 7:00 p.m. to watch the weigh-ins. Another ultimate annual fishing tournament is held in June at Sandestin’s Baytowne Marina. The Emerald Coast Blue Marlin Classic is considered to be Florida Gulf Coast’s premier marlin tournament and is ranked as one of the Top Ten Big Money tournaments in the world. On your next vacation to Destin, Florida, cast your line in the fruitful waters of the World’s Luckiest Fishing Village and create your own tall fishing tale to share with your friends and family. 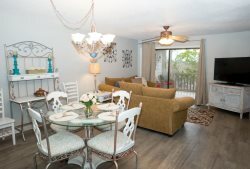 Book your Destin vacation rental today and being planning!